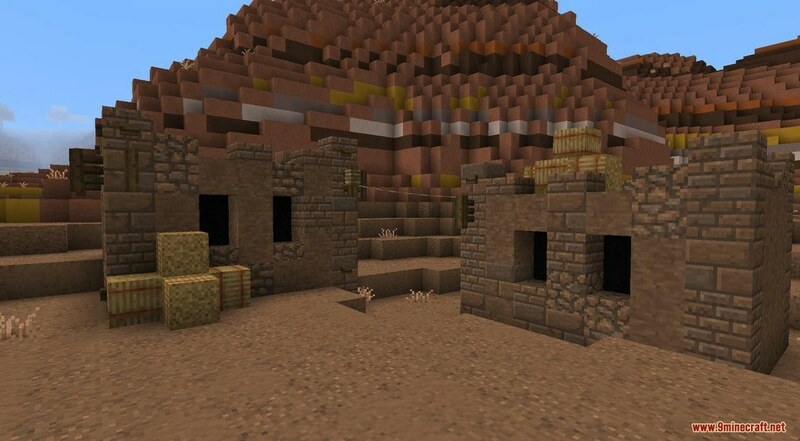 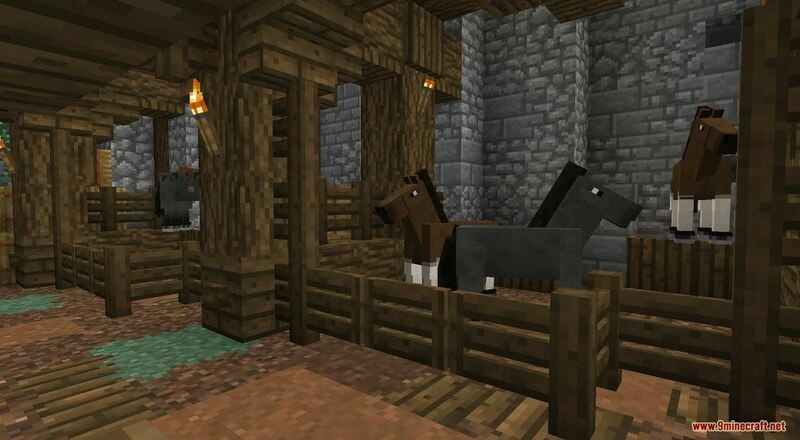 A Little Taste of Jerm Resource Pack 1.13.2/1.12.2 for Minecraft has only been recently released to the public despite its status of being working on for years. 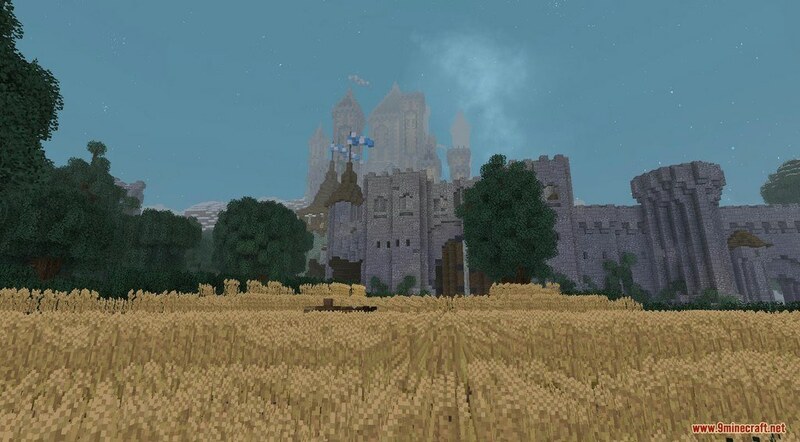 As you can expect from the tremendous amount of work the author put in, Jerm Pack is extraordinarily well-crafted and will definitely elevate your Minecraft experience to another level just from visuals enhancement. 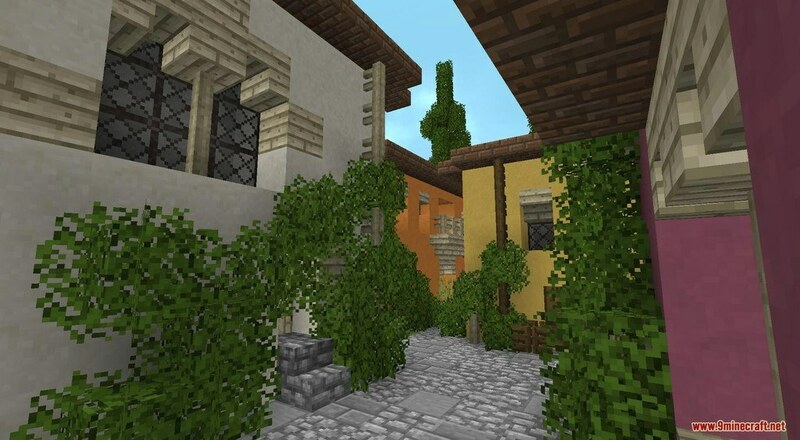 Featuring many custom models and textures, genuinely unique and stand out from most of nowadays Packs, Jerm also implements a top-notch color palette that accompanies with it. 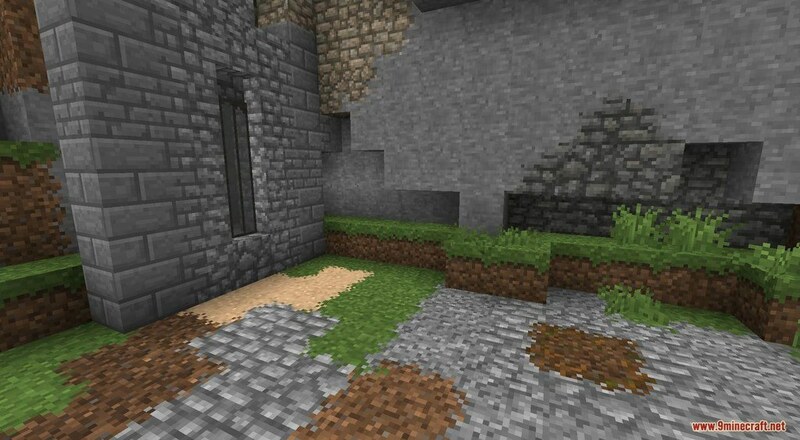 It’s highly suggested to use Optifine along with Jerm for the full experience, if you don’t want to use Optifine, you’ll be missing out of a lot of content that Jerm got to offer. 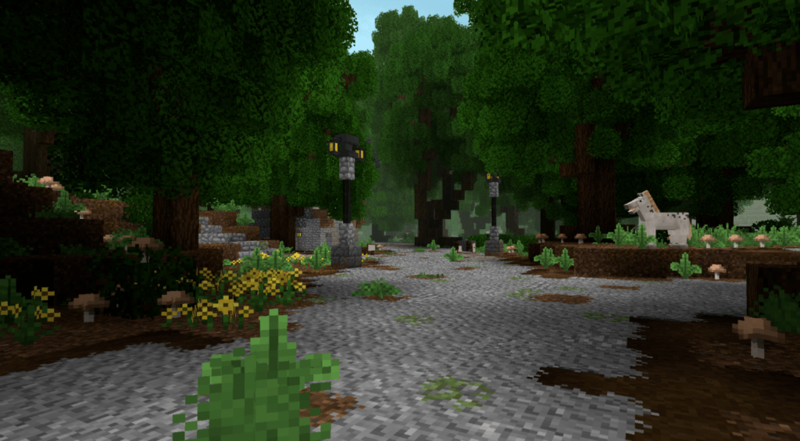 A Little Taste of Jerm’s textures comes with the usual resolution of 16×16 which is something that a lot of players are going to appreciate because this low resolution allows players with low-end PCs to run the resource pack at a stable frame-rate without having to worry about constant frame-rate issues hindering their experience.